Missed your chance at the LomoChrome Purple 100-400? The purple potion promises to be more potent this time around with a new and improved formula. To some film photographers, the LomoChrome Purple XR 100 – 400 has been quite an elusive emulsion. But perhaps this time, those who haven’t gotten their hands on it have the best chance of snagging some rolls of the so-called purple potion. According to Lomography, the latest version of this film, now available for pre-order, was “carefully crafted” to produce trippier hues and finer grain than ever before. 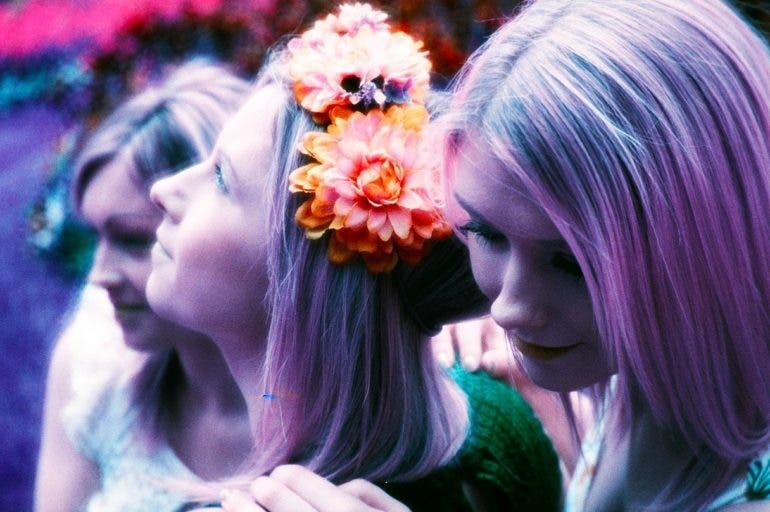 For anyone who’s asking, “LomoChrome what?”, allow us to introduce this film to you. This popular emulsion casts a magenta hue to paint your photos with psychedelic purple tones. To be precise, this film turns blue to green, green to purple, and yellow to pink. If that sounds like a trippy experiment, Lomography promises that this new and improved formula will make your photos extra trippy but with finer grain. The LomoChrome Purple has already gone through an update to make it more stable last year, so we’re definitely curious about how much improvement there is this time. We’ve shot with the previously improved, more stable version last year. So if you want to have an idea first before diving headfirst into the psychedelia it offers, take a look at our film review here, or even our other articles on this film so far. Meanwhile, if you’ve long been ready to grab some rolls, pre-order now while they’re still around and you can even save 30%. 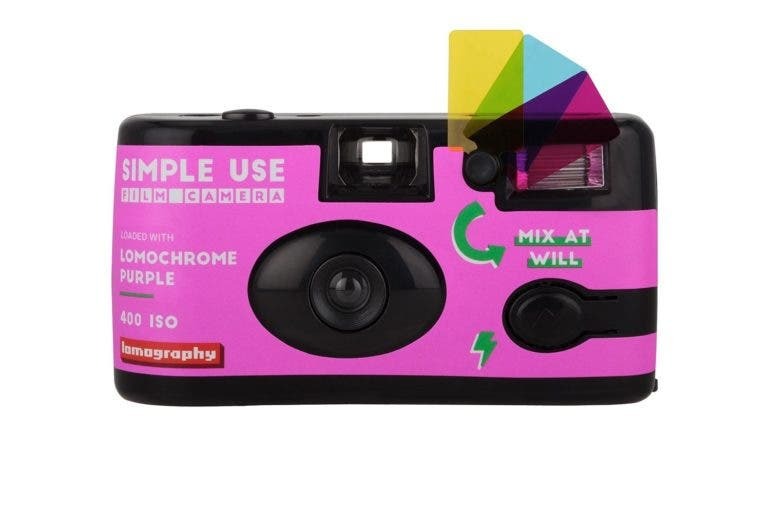 To offer it to more photographers, Lomography has also made it available in medium format and even a Simple Use Camera for those who want to get shooting straight away. Delivery is expected in early 2019. 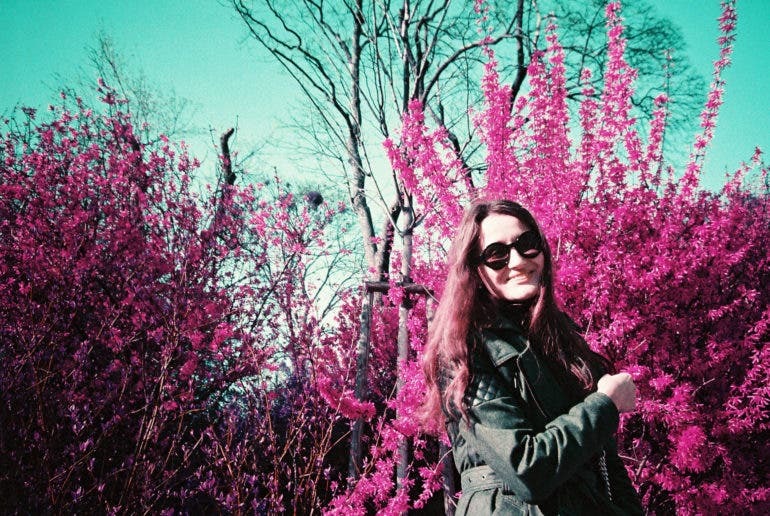 Visit the Lomography Shop to learn more and pre-order the LomoChrome Purple 100-400.